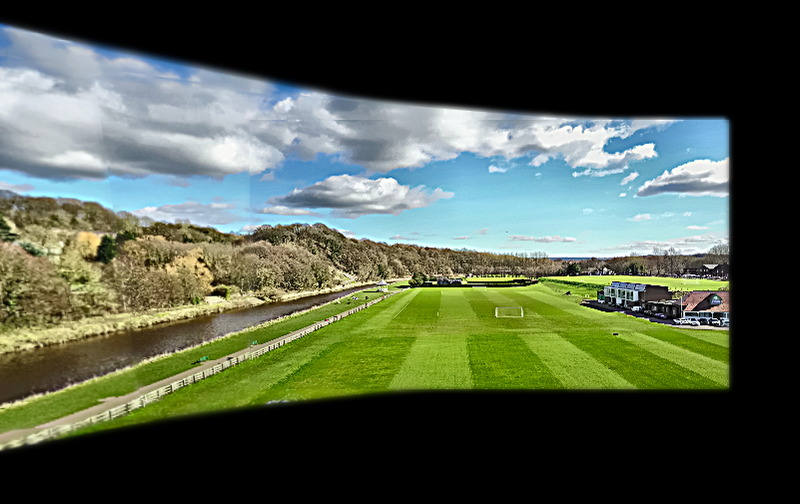 Panoramas and photo spheres have became a key feature to any smartphone app. The problem consists with stitching a cluster of images together into a single continuous image. 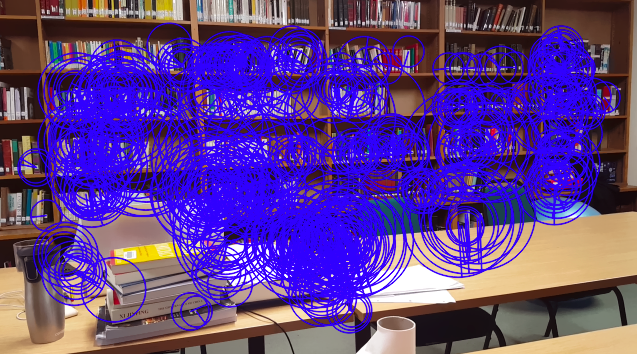 In a fourth year assignment, I was tasked with creating such a system in the using OpenCV. Using various image processing techniques, feature detection and matching algorithms I was able to form a robust system able to perform in real time environments. In order to test the solution, I borrowed a friends drone to apply the image stitching problem to some more interesting aerial data. 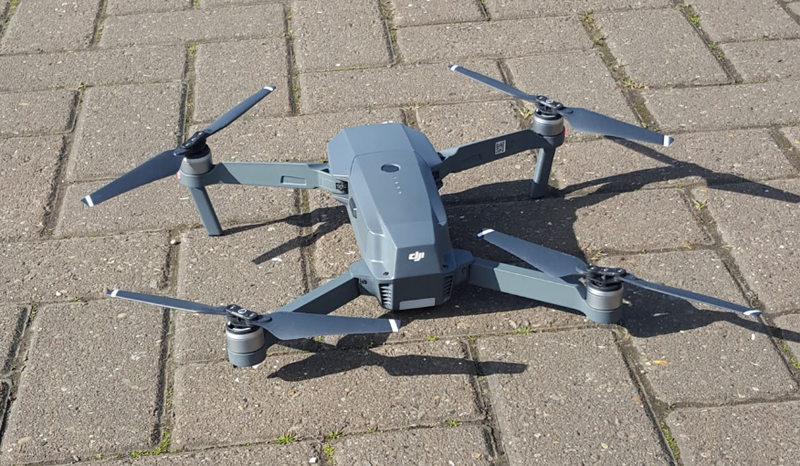 The Mavic Pro drone used.